Want to see all the technologies used by classiccars.com? Collector Car Network, Inc., doing business as ClassicCars.com, operates an online marketplace that specializes in classic, antique, muscle, and specialty cars. 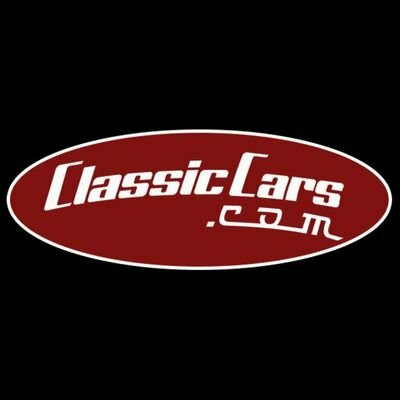 The company provides an online forum that helps classic car enthusiasts in purchasing, selling, restoring, and maintaining their cars; and conducts classic vehicle auctions. It offers convertibles, antique/pre-war vehicles, hot/street rods, kit/replica cars, motorcycles, trucks, and vehicle lifts; air conditioner kits, axles, car covers, car stereos and entertainment products, carburetors, convertible tops, cup holders, ramps, seat belts, accessories, salvage yards, tires, tools and equipment, and other parts; and restoration, auto glass, fire suppression, and rubber and weatherstripping products. The company also provides appraisal, insurance, custom car builder, financing, inspection, mobile application, restoration, transaction, and transport and shipping services. It serves customers through dealers in the United States, Austria, Canada, Ireland, Romania, the United Kingdom, Belgium, Czech Republic, and the Netherlands. For a quick look at additional technographic info on classiccars.com or any domain on the web, download our Chrome Extension. Check out our help article to see how Datanyze Insider can help you.